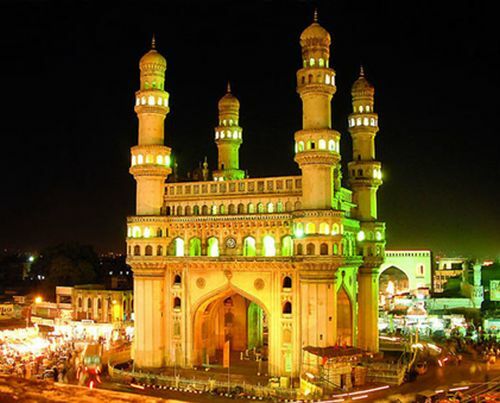 Maybe an iconic landmark in the concrete settings and just to cater the government of Hyderabad has come up with an absolute new airport structure design. It has specially been designed to handle large aircrafts and international traffic with world class facilities hence casting a giant leap in the Global business. 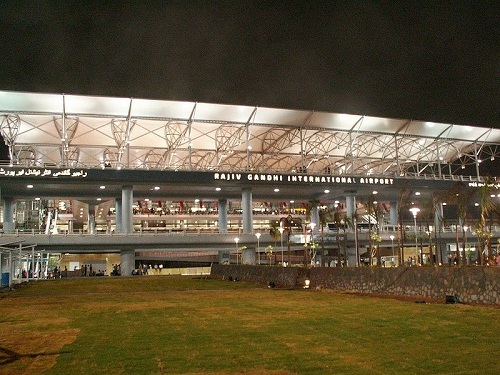 It is being developed tocater a million passengers and with a reasonable cost of rupees 1330 crore, the Shamshabad airport will be built on an area of 5400 acres and has the longest runway among Indian Airports. This landmark has selected the Singapore based Beltcollins for providing a right landscape design plan which promises to blend with the contemporary architectural style of the passenger terminal building. The designer looks forward to come up with a strong visual identity through the use of simple grey bold and aesthetic hardscape treatment planting statements and streetscape expressions. The main vehicular entries has sculptural feature walls rising from the ground and offering a grand gateway effect while locally sowed plant material will lead the way in softscape treatment and special paving a grand mound that contains natural stone sculpture will also find place here. The landscape is spread over 200 acres and provides an apt green envelope for the airport. Coming to the Project plan; this 105300sqm area of the initial phase has the capacity to handle 12 million passengers per annum. The building will have 12 contact and 30 remote stands for aircraft parking. Other buildings including ATC tower, technical building cargo, MRO maintenance and repair over haul and utilities will be constructed along with a hotel. Phase two will expand to an area of 250000sqm to cater to the growing demand post expansion terminal building will have 54 stands for aircraft parking. 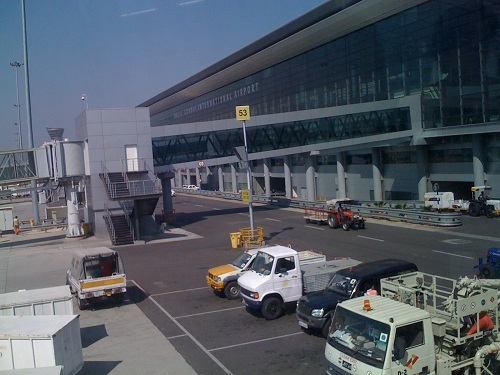 A second runway will be needed before commencing of construction for terminal 2. The airport will reach its final maturity in this phase. An additional floor area of 430000sqm will be constructed bringing the total built-up to 900000sqm. The ultimate master plan is to cater to 50 million passengers per annum. To achieve this, the present master plan allows freedom of expansion to both airside and landside facilities within the airport site. This entry was posted by Benzu JK on October 29, 2011, 12:13 pm and is filed under Mega Projects. You can follow any responses to this entry through RSS 2.0. That is a beautiful palace! I can only hope that one day I get the opportunity to see India and all of its architectural marvels. Wow. Those are nice landmarks and architectural design. It’s nice to know that India is growing rapidly. I had my vacation there last year and the people are very nice. Thanks for the post. I really like the way that Indian cities are growing around their architectural gems – I only hope that they don’t get swamped by the newer developments, particularly if the newer buildings become taller. Fascinating. I’ve been looking up information on the progress of super structures and was completely unaware of the progress in Hyderabad. Seems I’m a bit behind the times.